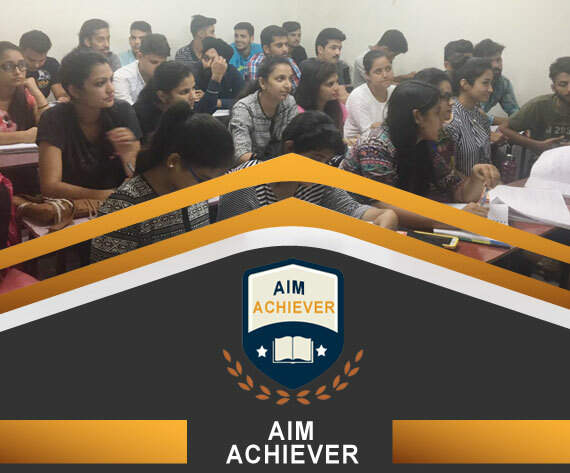 Being the Director of Aim Achiever I am happy to announce that Aim Achiever is on the path of growth and development in the area of coaching for entrance exams in Chandigarh. We have got our name recognized for our best quality coaching services throughout India. We have improved our result rates over the years hence we see an increment in our number of registrations every year comparing to each passing year.